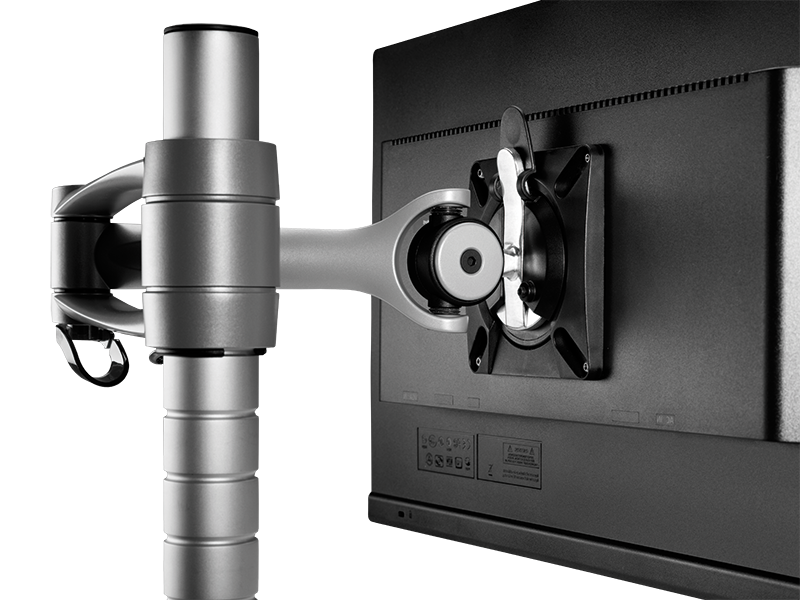 Unmatched Adaptability - Wishbone sets the standard for monitors and offers a comprehensive solution for any setup. 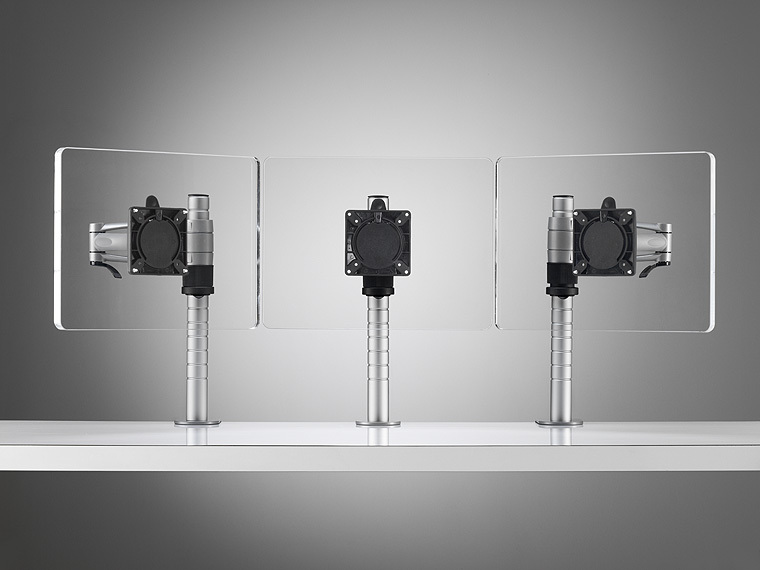 Wishbone is available in three different versions; Wishbone, Wishbone Forearm and Wishbone C-Post making it the ideal system for multi-screen applications such as trading floors and control rooms. 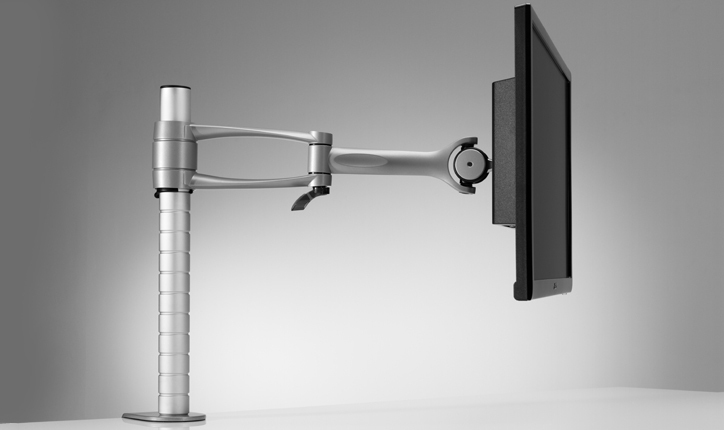 Wishbone can be can be fixed to any surface and the arms can be installed at different heights along the Wishbone posts to suit various environments and users, ensuring better computer ergonomics. 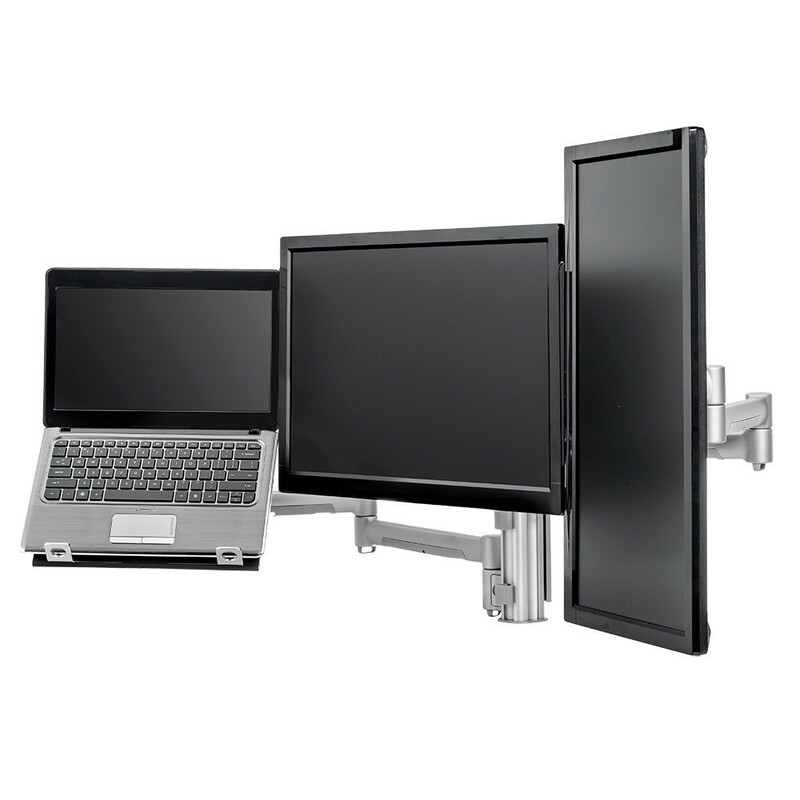 The monitor can then be positioned in either landscape or portrait format. Whichever you choose! Arm available in three lengths: Wishbone, Wishbone Forearm, Wishbone C-Post. 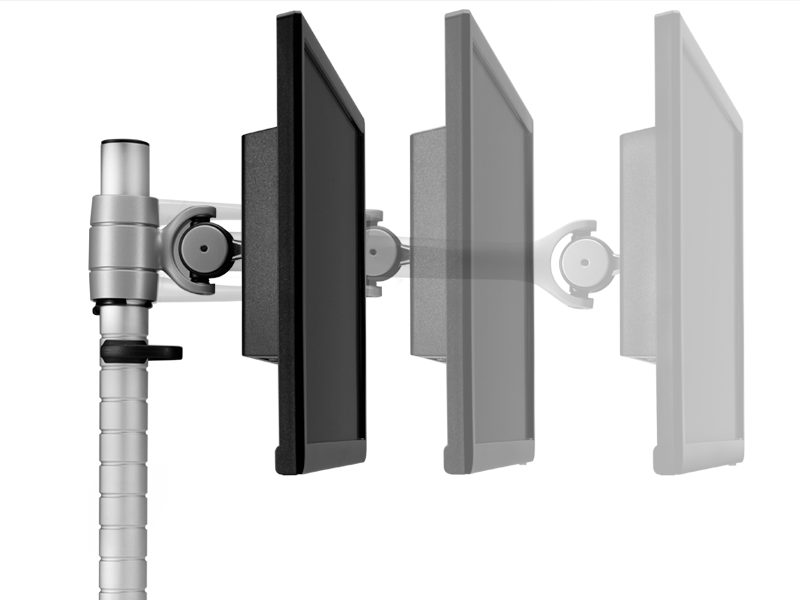 Various Configurations: single, dual, multiple , dual bar. Also available - Wishbone Plus, for heavier applications up to 24 kg. Constructed from die-cast aluminium and glass-reinforced acetyl plastics. Lightweight, fully adjustable and easy to install. 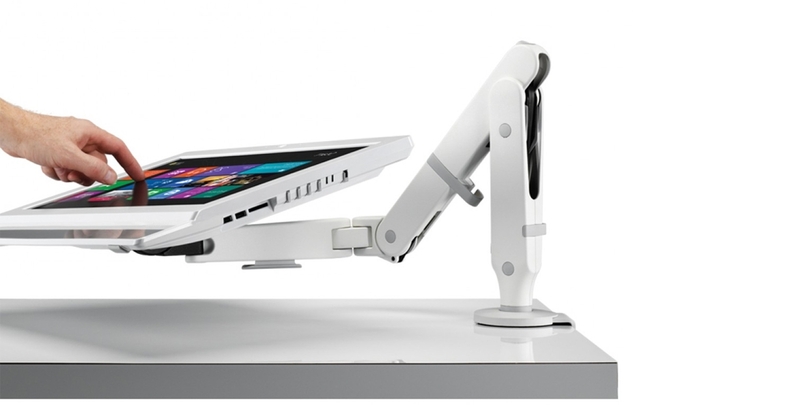 Wishbone can support up to 12kg. 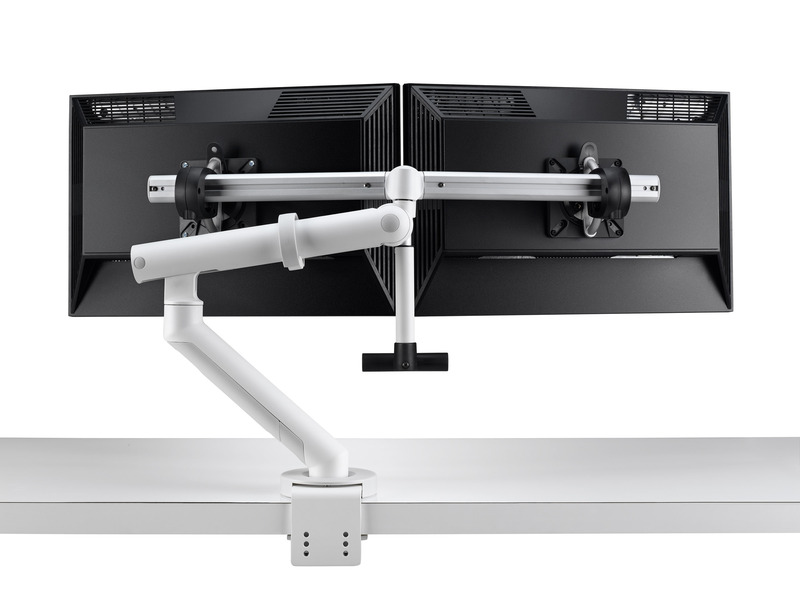 VESA 75 and 100 compliant and features convenient cable management.